Police in Maine have arrested a 22-year-old transient from Peru and a juvenile in connection with a purse snatching at the Auburn Mall. 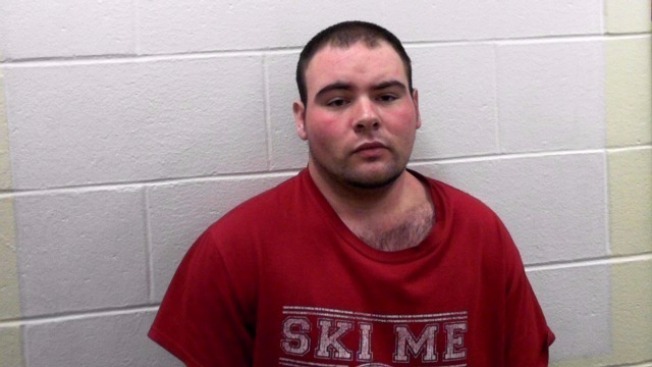 Authorities say Mark Sinclair and the juvenile were riding in a stolen vehicle from Lewiston when Sinclair jumped from the car, knocking a 16-year-old to the ground, and taking her purse. Sinclar was currently out on bail for a previous theft charge. The 17-year-old is being charged with one count of robbery, according to necn affiliate WCSH. The incident occurred on Feb. 21.